8 Pioneer CDJ-900 Nexus packages available. 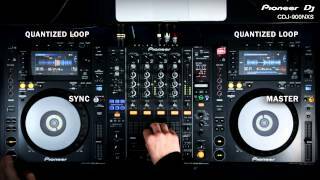 DJKit introduces the Pioneer CDJ-900 Nexus, the larger upgrade of the CDJ-900 and the newest addition to the Nexus Pro-Range. 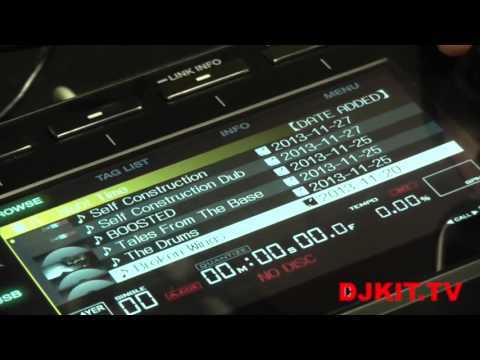 The layout of the CDJ-900 Nexus is very similar to its predecessor the CDJ-900. The layout is familiar and you can use rekordbox to play with your own personalized setup: this ensures that you feel comfortable at every set and in every venue, allowing you to play instinctively and confidently. One of the great facets of the CDJ-900 Nexus is its compatibility with rekordbox software, a must in modern day pro-range DJ gear, meaning that you can sort tracks by key, genre, date etc. to make mixing that little bit simpler. Pioneer have designed the CDJ-900 Nexus to have a larger footprint. The bigger unit means that the CDJ-900 Nexus slots in next to the new Nexus range far easier in the booth. It is also fitted with a USB port connection, meaning that you have access to non-analysed files, as well as rekordbox analysed files! The high resolution, LCD colour screen display is a handy upgrade, which almost evokes the sense that you playing off a piece of software. The CDJ-900 Nexus LCD screen can now provide you with so much more detail on tracks during a mix, including functions Beat Counter, BPM and Bar Counter, all fun little features that will really tighten up your sets. A noticeable and very important upgrade found in the CDJ-900 Nexus, seen in most pro-standard kit is the Full Wave Form display, which alongside features like the Bar counter will take your mixes to a new level! Other new features in the CDJ-900 Nexus are Slip Mode, which will prevent you from slipping up should you accidentally touch the platter. Another way that you can maintain a smooth set is the Beat Synch feature. One final little flourish that Pioneer have considered is the Beat Divide functionality, letting you add new beats in a staccato style, allowing you to be more creative and individual with your tracks. The CDJ-900 Nexus is a staple piece of gear that is far more practical than its predecessor the CDJ-900. It fits perfectly with the new Nexus Pro-Range and is jam-packed with useful new features, designed to add individual edge to your sets. 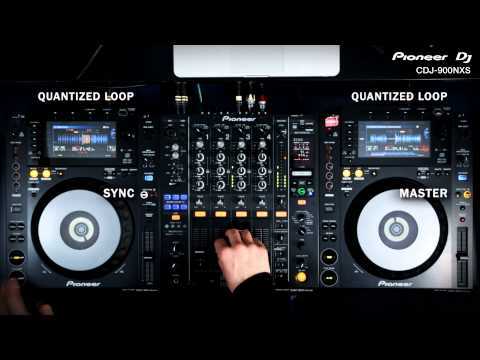 Considering purchasing the Pioneer CDJ-900 Nexus? Have questions? Ask people who've recently bought one. 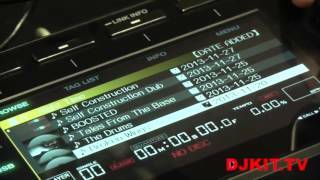 Check out Pioneer CDJ-900 Nexus on DJkit.com!